It’s obvious that knowing more than one language can make certain things easier — like travelling or watching movies without subtitles. 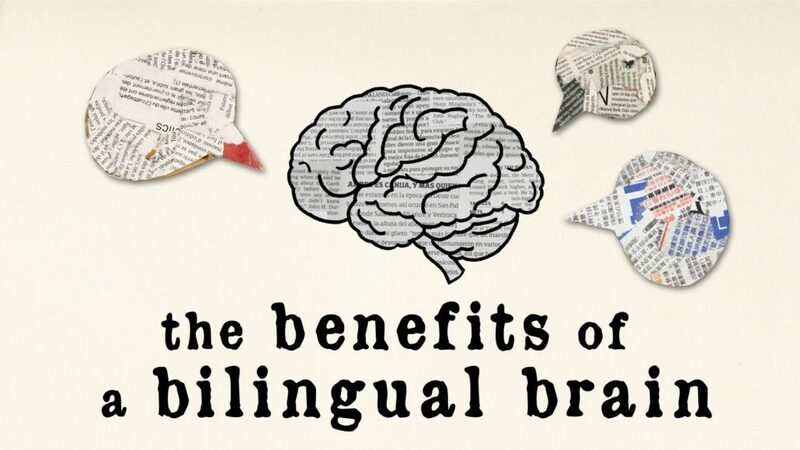 But are there other advantages to having a bilingual (or multilingual) brain? Mia Nacamulli details the three types of bilingual brains and shows how knowing more than one language keeps your brain healthy, complex and actively engaged.